alaTest has collected and analyzed 24 reviews of DéLonghi Nespresso EN450CW Maestria. The average rating for this product is 3.5/5, compared to an average rating of 4.4/5 for other products in the same category for all reviews. Reviewers are impressed by the maintenance and design. The performance and durability also get good feedback, but some have doubts about the price. We analyzed user and expert ratings, product age and more factors. Compared to other products in the same category the DéLonghi Nespresso EN450CW Maestria is awarded an overall alaScore™ of 83/100 = Very good quality. Best coffee machine ever ! Ok a bit expensive so when Myers had them on special I dived in . And very pleased with my new toy. 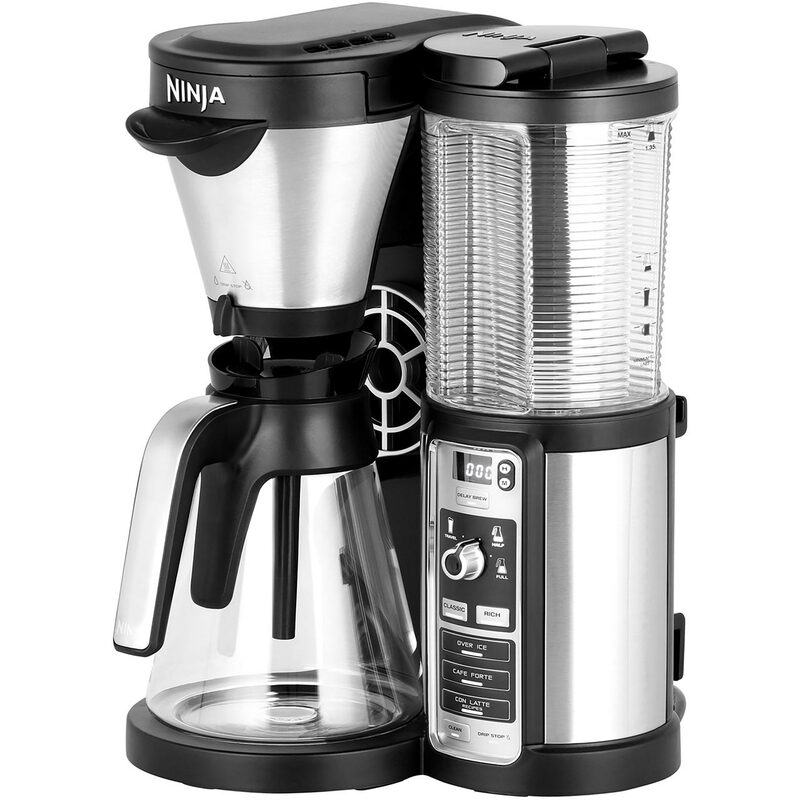 Excellent quality and finish, easy to use and keep clean and the coffee produced is fantastic. hing since yesterday, no one even tried to trouble shoot this one over the phone. Send it to Nespresso? No thank you, returning it to the store. Do not buy this machine!!! Looks great, substantial. It better be for $600. Second machine that doesn't work. Air bubble they say. Need special tool, must send to Nespresso.